The second action-packed quest in an exciting new six book character-led series for 7+ girls who love fantasy, adventure, and high-kicking heroines! This time, Sophie has to call upon all her strength and skills to defeat her most gruesome foe yet... THE SWAMP BOGGLES! 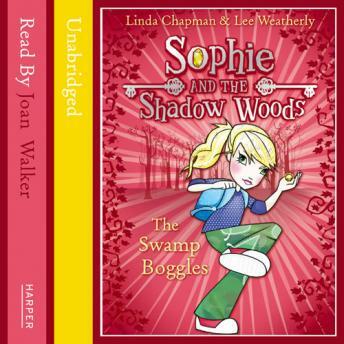 Together with her brave best friend and loyal sidekick, Sam, Sophie must find a way to stop an invasion of disgusting slime-filled, stinky Swamp Boggles from causing mayhem in her town and it'll take all of Sophie's Guardian magic powers to defeat it!